With the days getting longer and warmer it is a sure sign that the four day Easter weekend will soon be here. 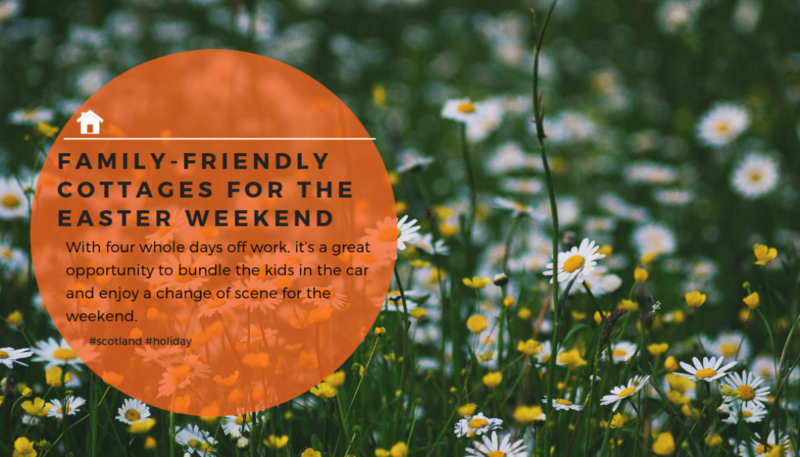 With four whole days off work, it’s a great opportunity to bundle the kids in the car and enjoy a change of scene for the weekend. To celebrate this long weekend we have found the top five family-friendly cottages for the Easter weekend. From cottages with games to places that provide highchairs, there will be a place for you. Found on the Norfolk coast, this apartment is a great place to stay if you want to enjoy your Easter break beside the seaside. 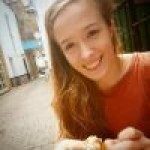 The apartment is well equipped and the surrounding area offers plenty to see and do. The closest beach is less than a mile away and the property is close to the coastal path. Enjoy walking, cycling, wildlife-spotting and relaxing here. It’s perfect for quality-time together. 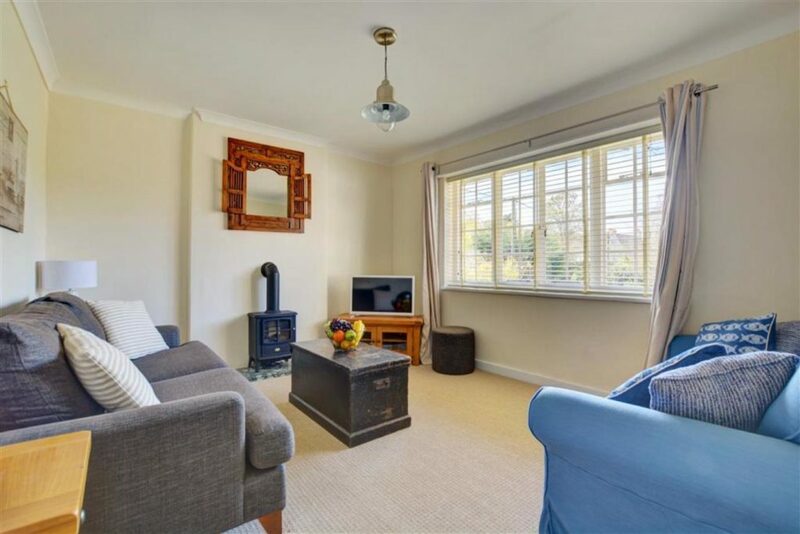 Set on the outskirts of a quiet village with views of the Norfolk countryside, this cottage is an idyllic spot for your Easter weekend. 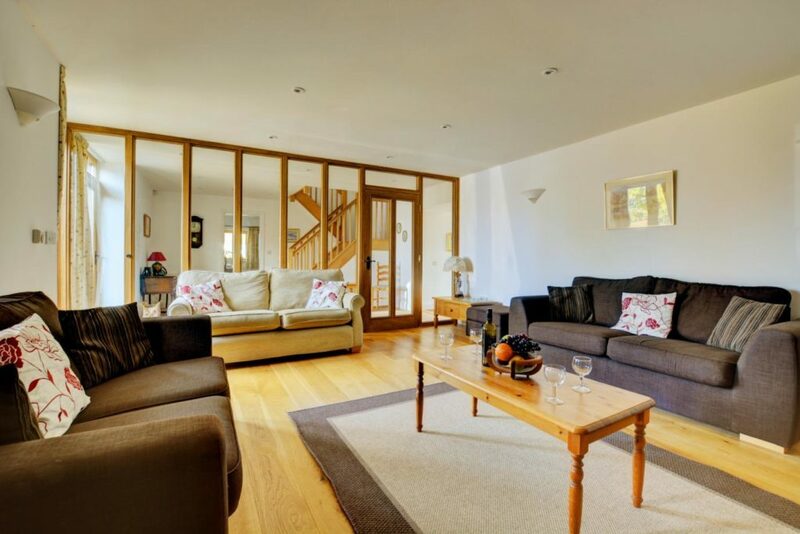 There is a fully enclosed garden; perfect for an Easter egg hunt and the cottage itself is well equipped with a TV, iPod dock, books and games. If you have little ones with you there is also a highchair, stairgate and travel cot available for use during your stay. 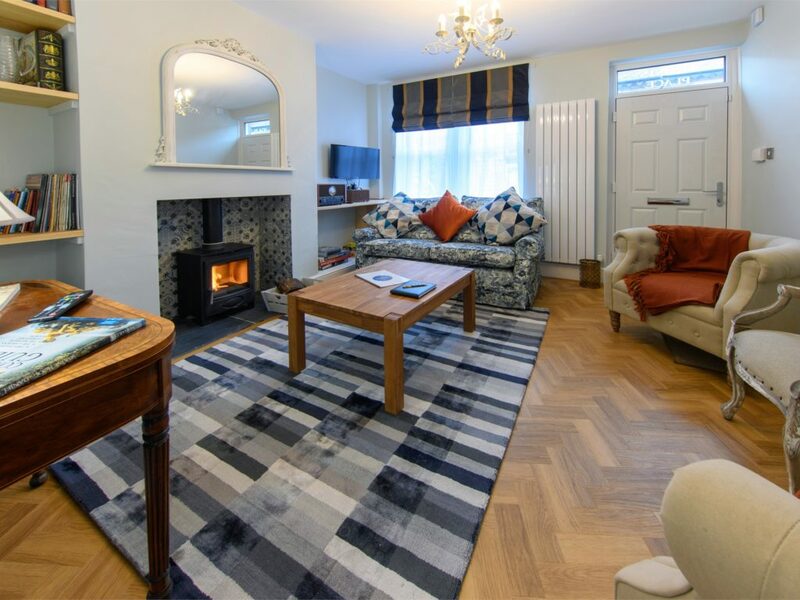 Just outside Harrogate, this cottage is a welcoming spot for the Easter weekend. It sleeps four, welcomes pets and is close to amenities. From the Turkish baths to cosy cafes, there is plenty to enjoy in Harrogate. However, if you fancy a day in, this cottage has plenty on offer too with a TV, vinyl record player and a patio garden. Rain or shine you’re sure to have an enjoyable Easter break here. 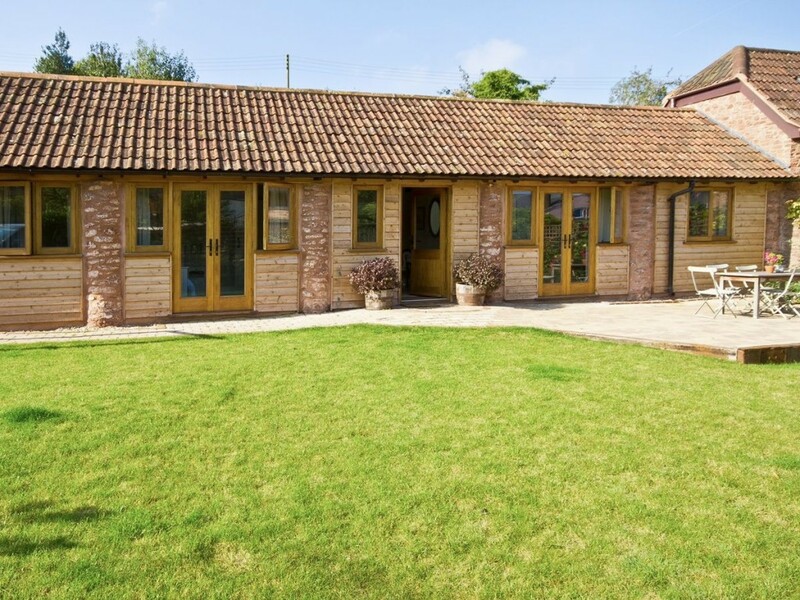 Found in Somerset, sandwiched between the Quantock Hills Area of Outstanding Natural Beauty and Exmoor National Park, this lovely cottage is a great base for some Easter weekend family adventures. It is based on a 300-acre working farm and there are plenty of attractions nearby to visit; including castles and beaches. There is a pub just one mile away and a duck pond at the property which kids will love. If you’re bringing a little one there is a cot and highchair available. 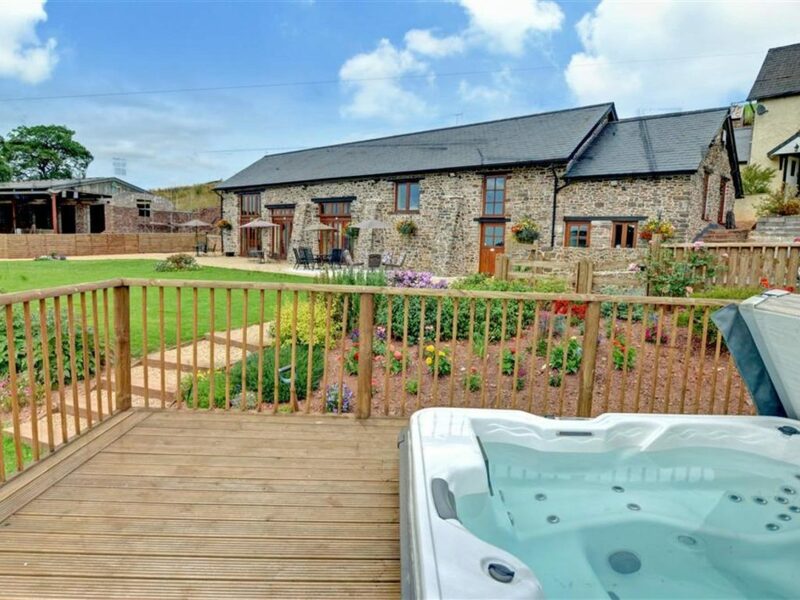 A pretty cottage in Devon, this property is well suited for a family getaway. The cottage sleeps 4 and welcomes a dog; so your pup need not be left behind. There is plenty to see and do together in the surrounding area; from a visiting a castle to exploring farm shops with delicious local produce. The beach is only a short drive away and the cottage itself has a jacuzzi spa pool and underfloor heating. A travel cot and highchair are also provided.